+ I really want these boots from Maurices. Not only are they wide calf, but they are also budget friendly. + I love to look up reviews on beauty product before I buy them, and I really love this site. Bonus: it has more than just beauty products! + When at Ulta the other day, I picked up this sampler pack. OMG! I fell in love with first use. Not only are the products cruelty-free, but they are also free of all the icky stuff! I will be doing a review on the products here in the near future. + A friend sent the Lil Man this scientist kit for his birthday, and we finally tried it out. Not only is it safe for kids, but it was so cool!! + Speaking of science projects, I also found this little project on Pinterest. Let's just say is was COOL! + I'm redoing the bathroom, so these printables would be perfect! + Are you a blogger and need a media kit so you can connect with brands? 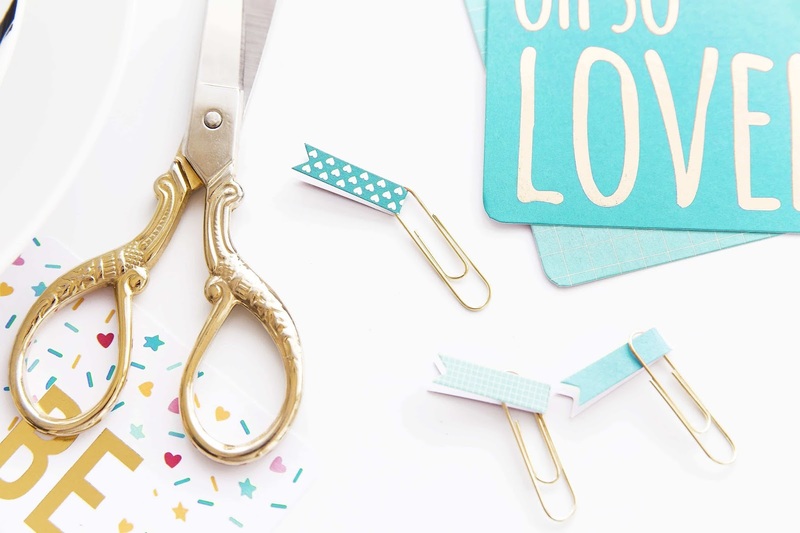 This freebie is perfect for you! time to get some tylenol. I LOVE reading reviews on beauty products before I buy them so that site is a MUST! Scientist kits and cute things like that that allow the kids to have fun and learn are so great! Thank you so much for linking to my media kit! I appreciate it tons!